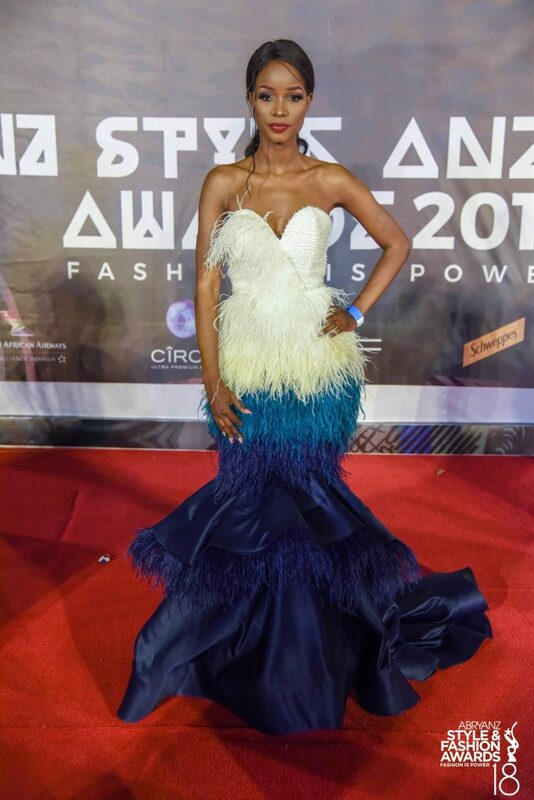 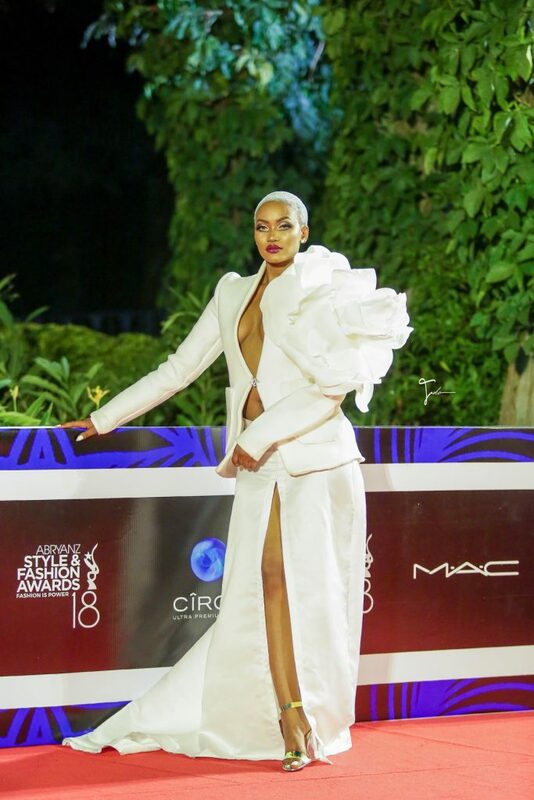 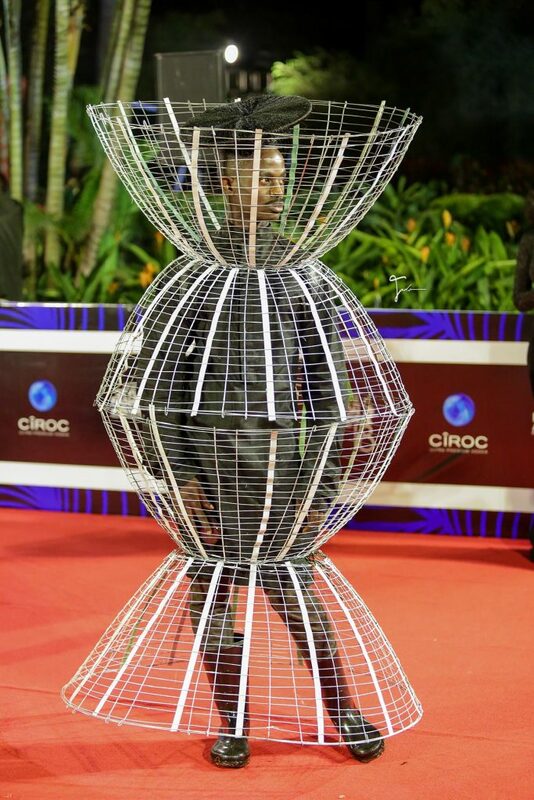 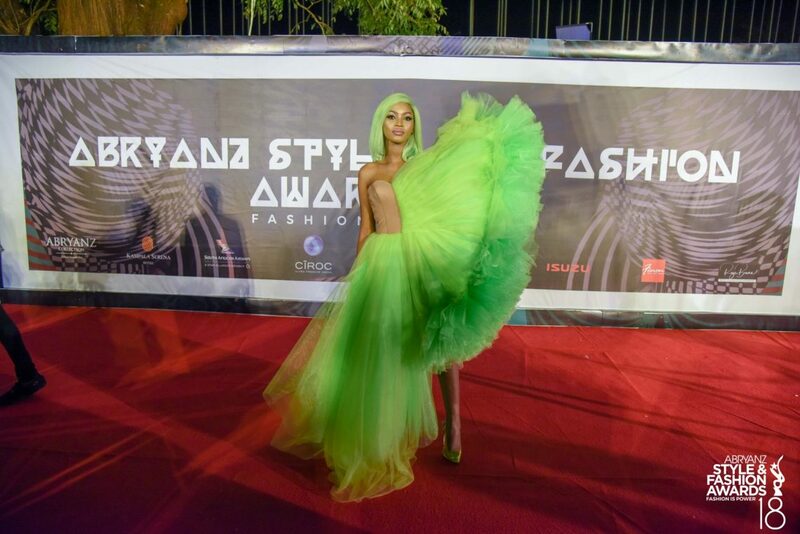 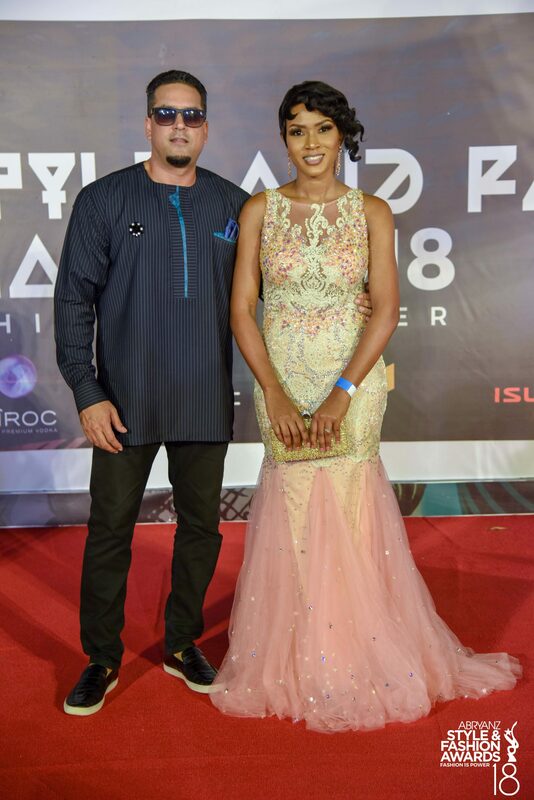 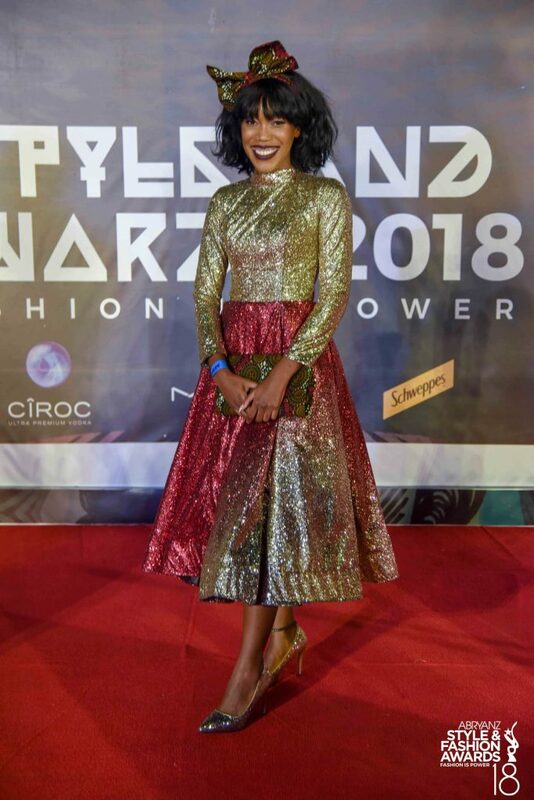 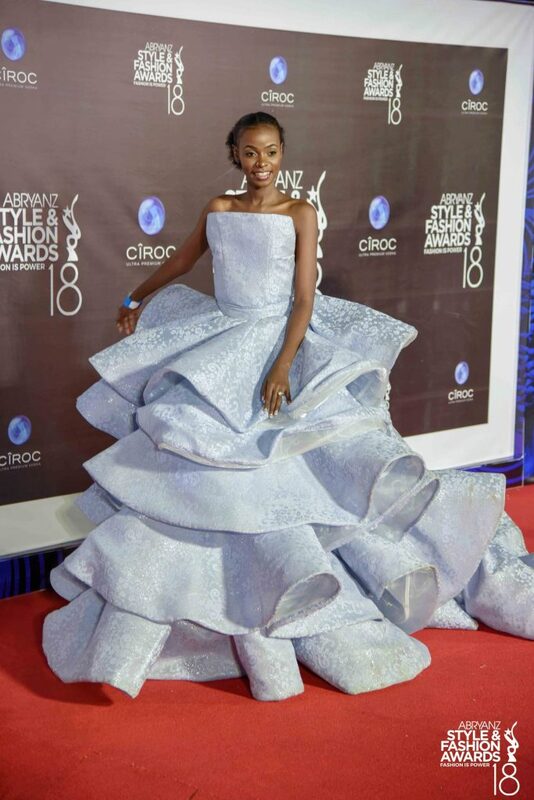 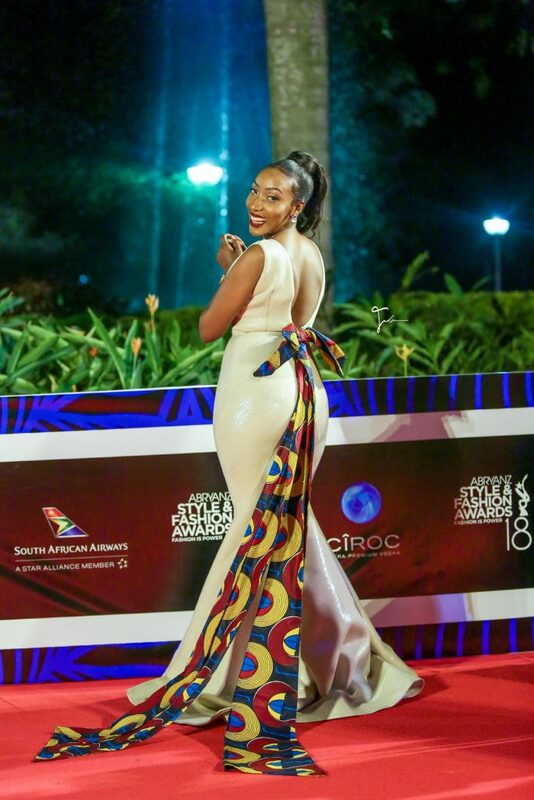 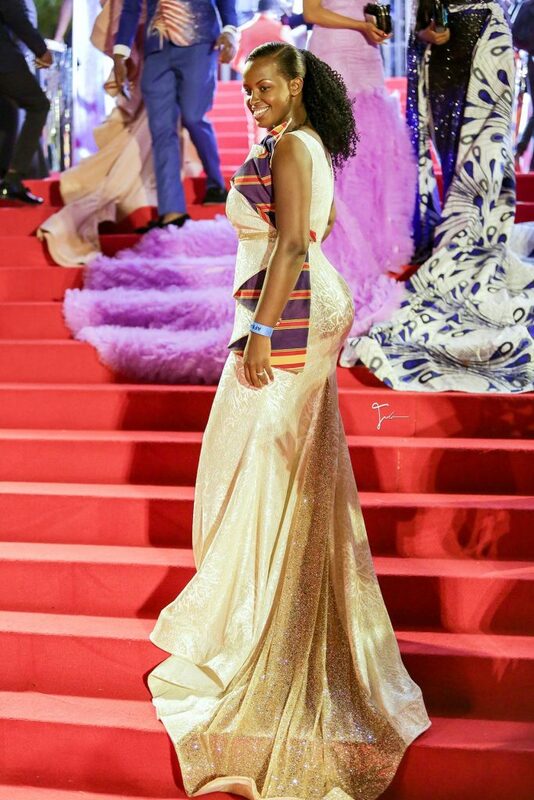 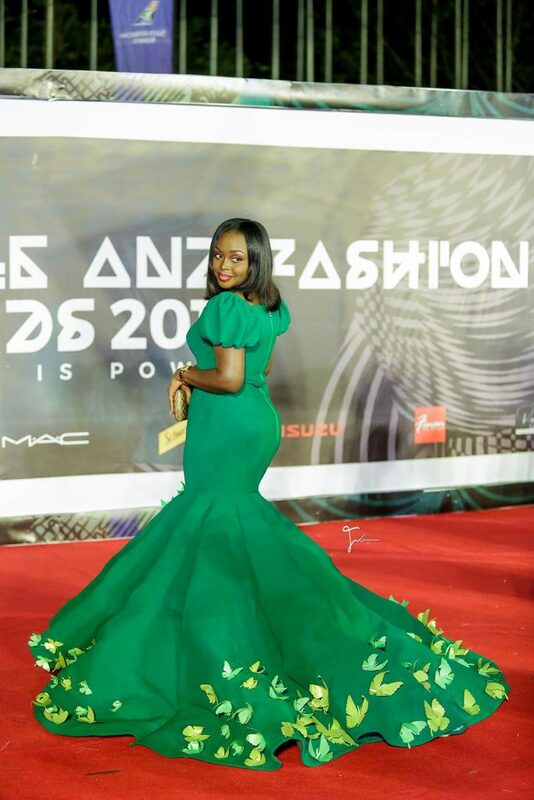 Each coming year, the world over waits in anticipation of what new fashion trends are going to be displayed at the ASFA red carpet.Fashion is served hot and fresh with each passing year. 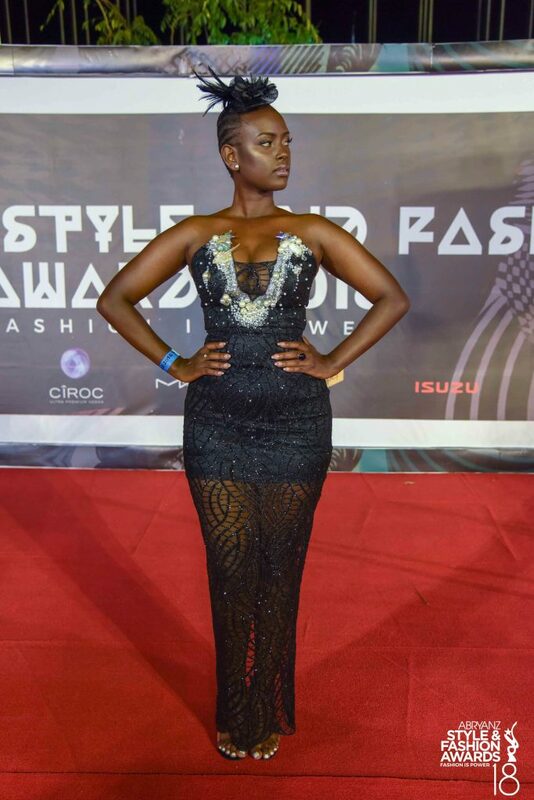 Last Friday, December 7th at Kampala Serena Hotel, it wasn’t any different. 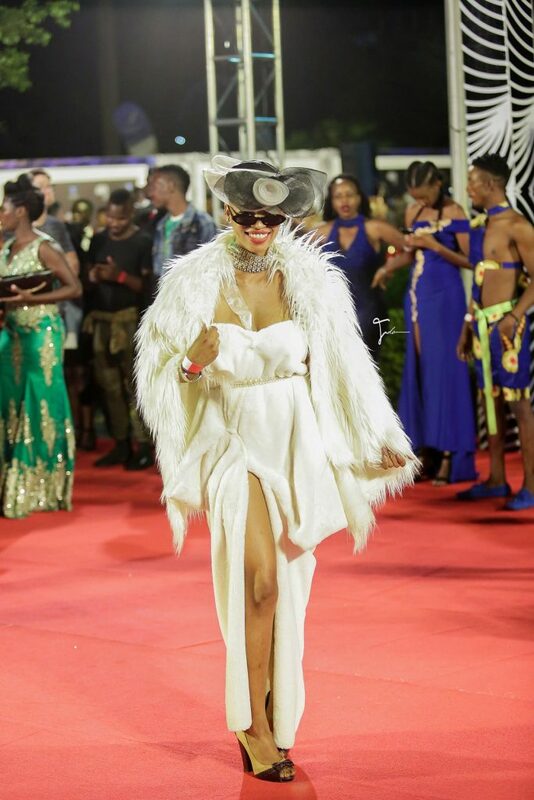 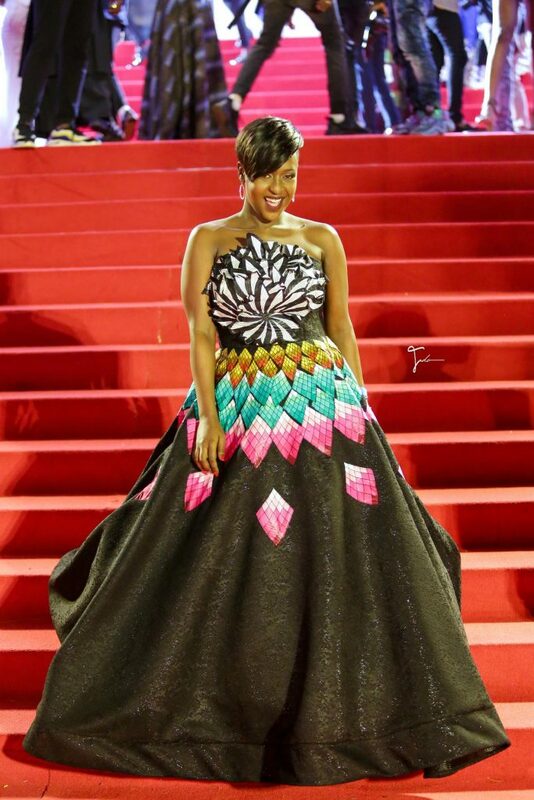 Styles, trends and extremities you only see in Hollywood were displayed in our very own kampala.